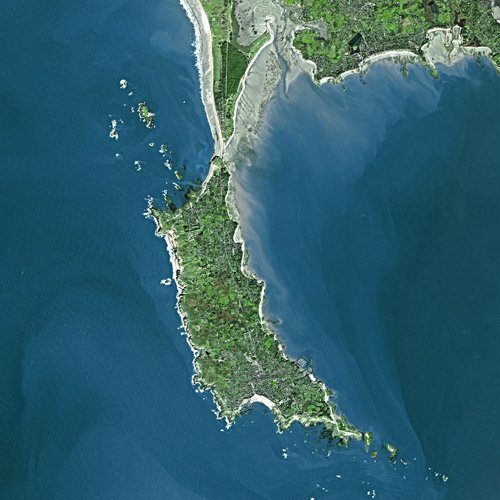 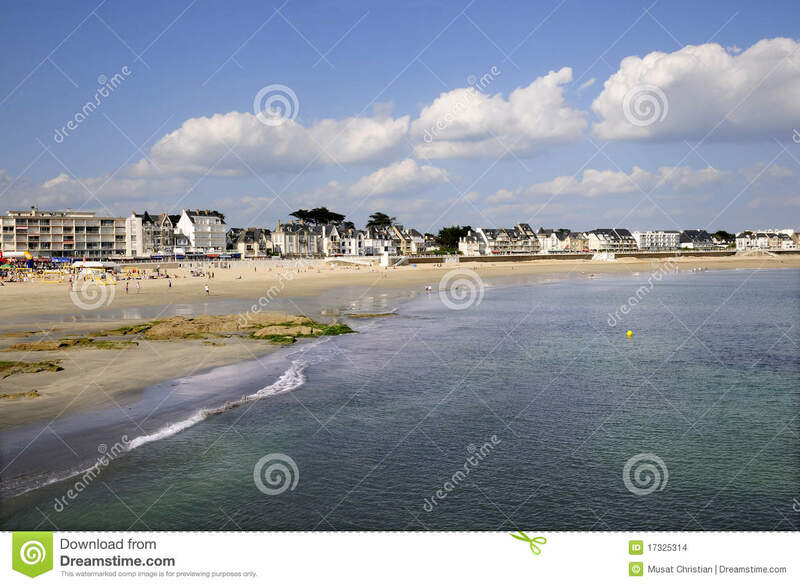 Quiberon (Breton: Kiberen) is a commune in the Morbihan department in Brittany in western France. 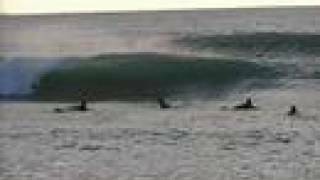 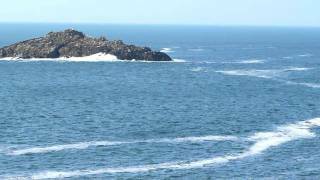 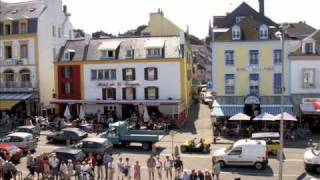 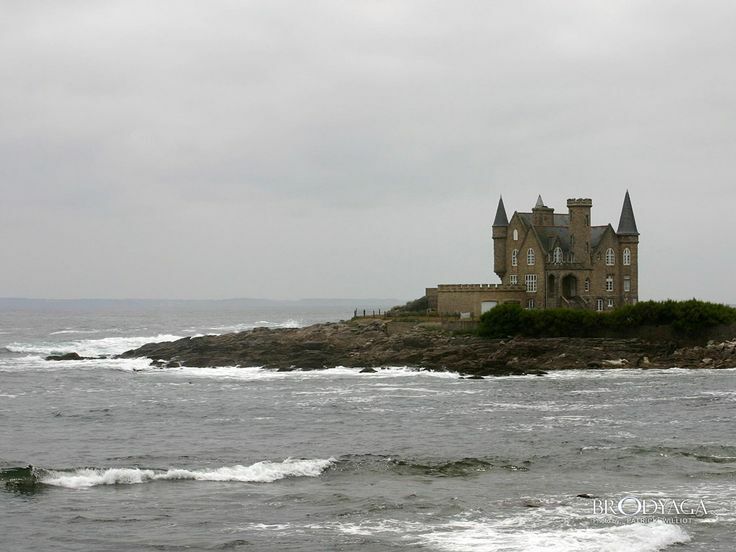 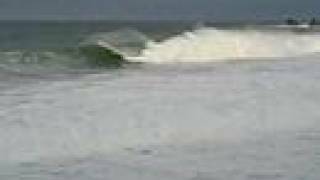 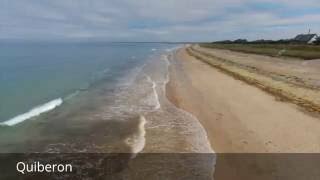 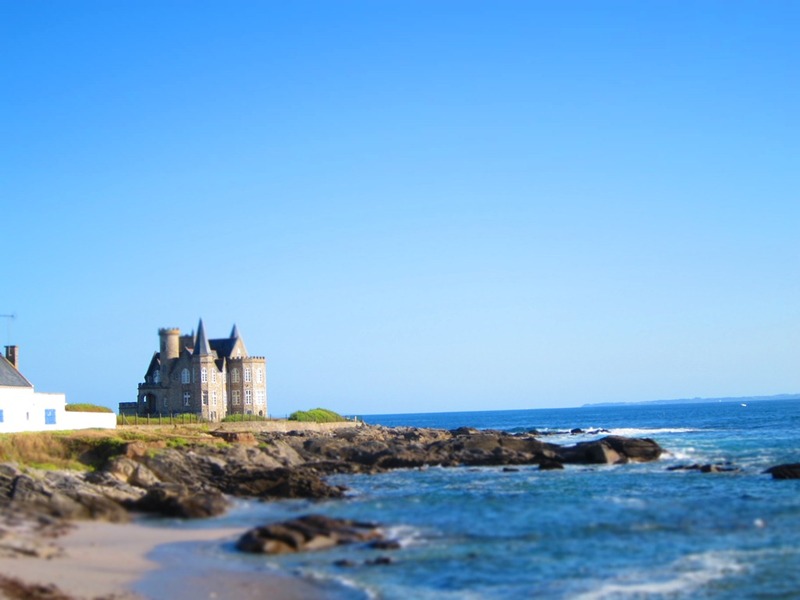 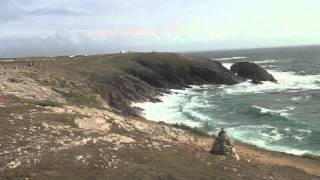 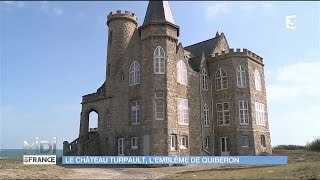 Quiberon France Hotels in map. 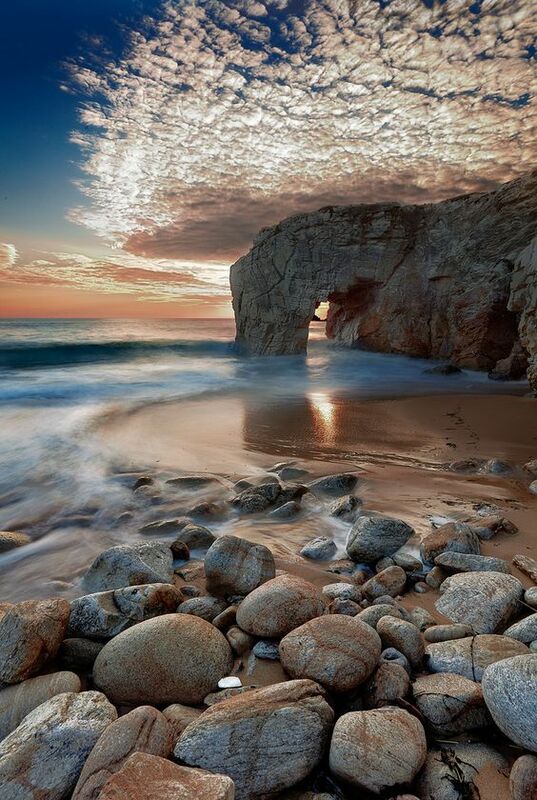 Weather for Quiberon France with a 5 to 10 day forecast.